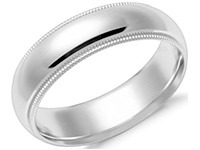 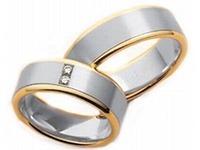 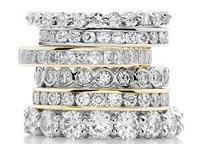 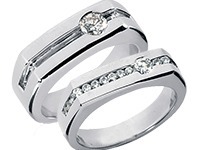 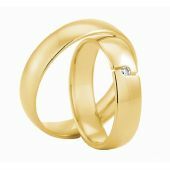 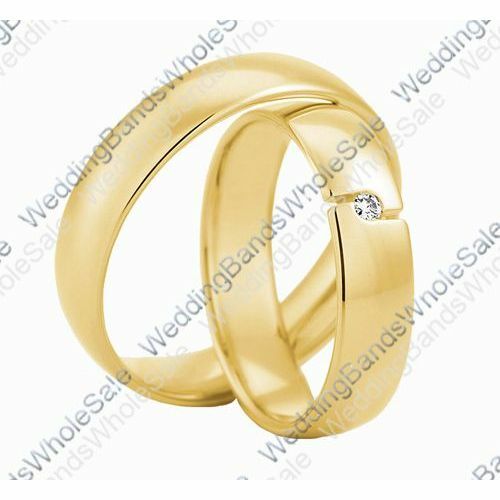 These beautiful hand made designer wedding bands feature a low dome design in yellow gold with a shiny finish. 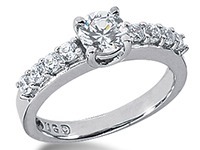 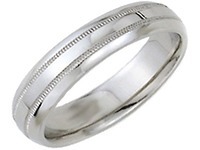 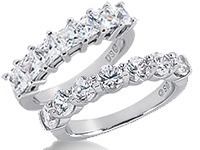 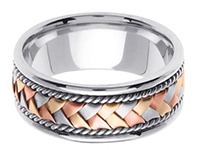 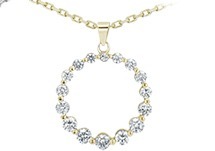 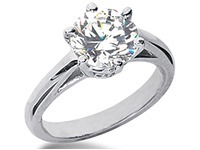 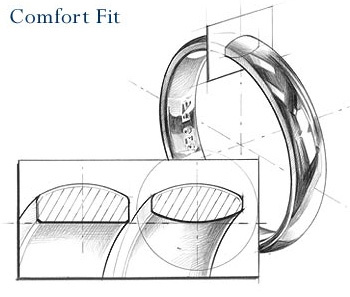 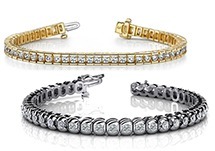 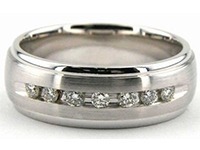 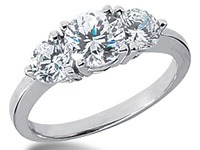 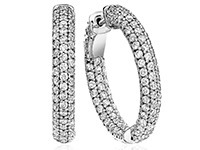 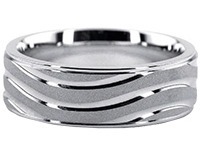 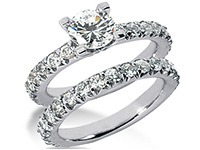 The HER band features 1 round brilliant diamond placed in the center of the band in a puzzle like design. 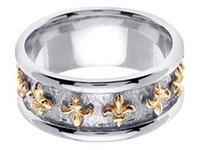 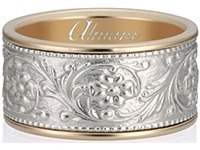 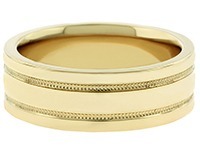 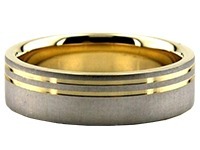 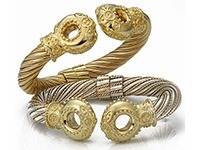 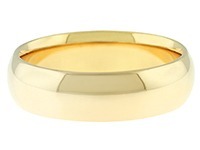 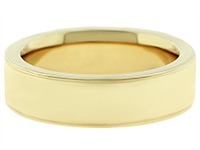 The wedding bands are carefully crafted in 18k yellow gold. 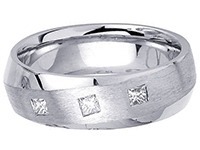 The part of the band in which the jigsaw shape comes together with the diamond creates a genuine contemporary design that upgrades the band into a true work of art.